With an Apostolic Letter, Pope Francis suppresses the Pontifical Commission "Ecclesia Dei". For over 30 years it had dialogued with the Fraternity of St. Pius X, for a return to the Catholic Church of the traditionalists. The Congregation for the Doctrine of the Faith will have a special section dedicated to dialogue with the Fraternity. Vatican City (AsiaNews) - From now on the dialogue with the Fraternity of St. Pius X, founded by the bishop Marcel Lefebvre (see picture) will have a "primarily doctrinal" character and will be led by the Vatican Congregation for the Doctrine of the Faith. This is what emerges from the Apostolic Letter signed by Pope Francis, published today, which suppresses the Pontifical Commission "Ecclesia Dei", which for over 30 years dialogued with the Lefebvrists who wanted to return to the Catholic Church, while maintaining "their spiritual and liturgical traditions". In the 1970s Msgr. 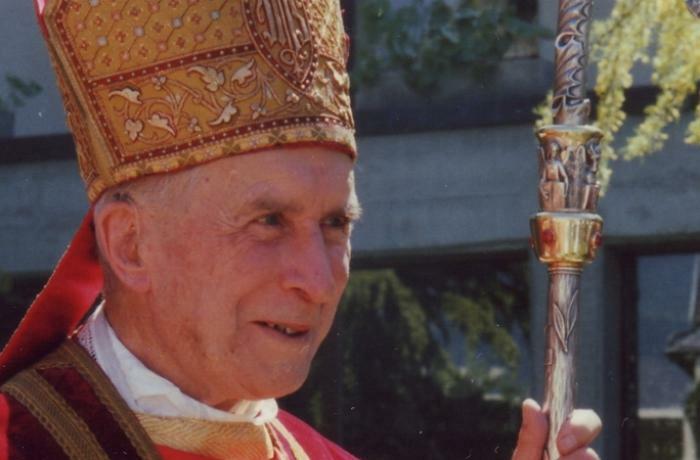 Lefebvre (1905-1991) was against the reforms of the Second Vatican Council, claiming the use of the Tridentine Mass and rejecting the post-counciliar ecumenical and religious views, which valued relations with other Christian confessions and religions. The tension became a schism when on June 30, 1988 in Econe, Msgr. 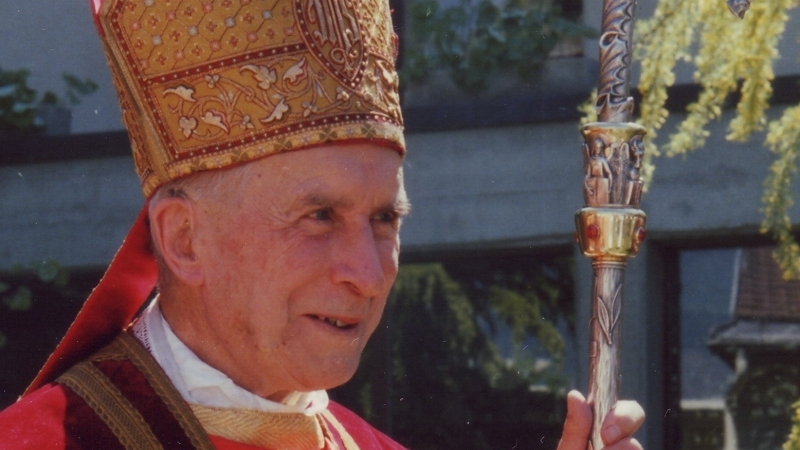 Lefebvre consecrated four bishops without a pontifical mandate. Immediately afterwards, on 2 July 1988, "Ecclesia Dei" was established, to facilitate the integration of many of the Fraternities who wanted to remain bound to the Pope. The Commission has guaranteed for them the use of the "extraordinary" Roman Rite (Mass in Latin, the Tridentine rite) and the practice of traditionalist religious life. In 2009, thanks to the dialogue conducted by the Commission, Pope Benedict XVI lifted the excommunication from illicit bishops and pushed towards an increasingly doctrinal dialogue with the Fraternity. In the Apostolic Letter of Francis, it is clarified that in the Congregation for the Doctrine of the Faith there will be a special Section dedicated to dialogue with the Fraternity. Pope: The Jubilee has ended, but ours still a "time of mercy"